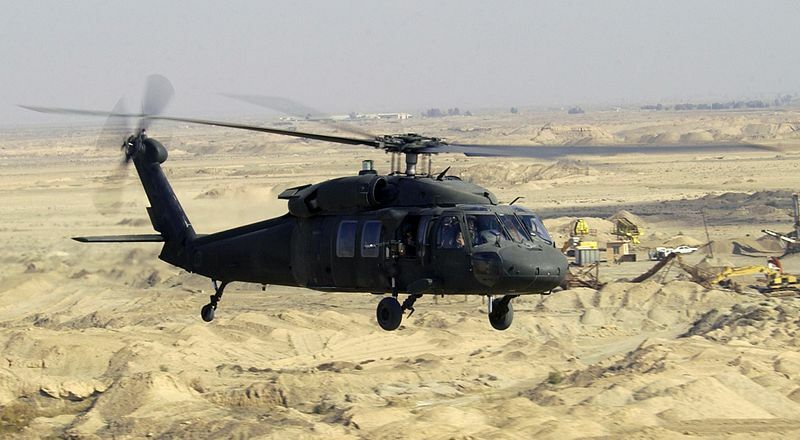 Two instances of Military training exercises have been reported in Miami and Houston neighborhoods in the past few days, with the Houston exercise taking place in broad daylight near a school and Miami near the stadium where a basketball game was ending. 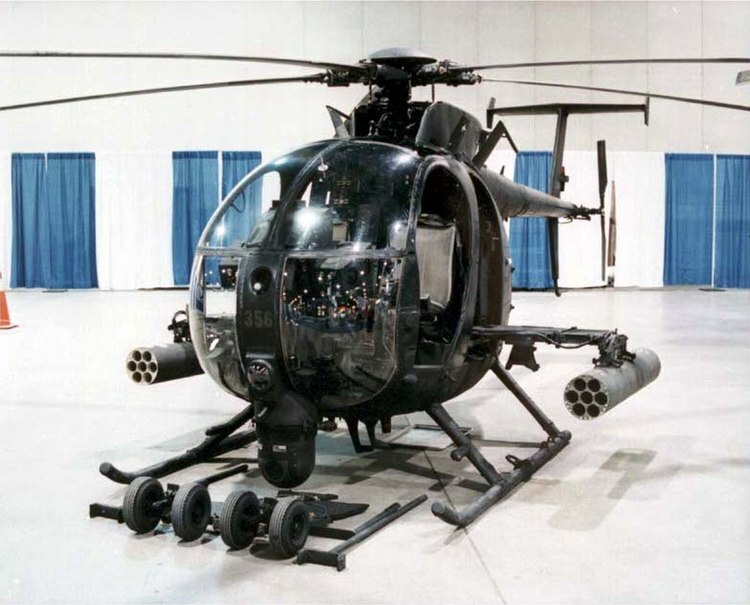 They both included blank automatic fire from troops aboard AH Littlebirds and Black Hawks, while the Houston exercise featured troops “occupying” yards and parts of a high school. I know I’m not the only one who finds this suspicious. Is the the first in many training exercises where the military and local police simulate occupying cities and firing on civilians? I have a feeling they’re going to get people used to it, calling it “preparation for overseas training.” Then, when the time is right, when it’s least expected, start using live rounds. Call me crazy all you want. Galileo was called the same thing when he presented his model for a heliocentric earth. Hold on to your guns people, take advantage of your Second Amendment right while it’s still around. I’m afraid for this country, I’m afraid of what can and most likely will happen to those of us who cherish the Constitution. And many other things I can’t think of to put on here! 2012, you’ve been good. Lots of fun times! But now it’s 2013’s turn in the spotlight. Bring it on! This Christmas I received an incredible gift from my incredible parents (not that they haven’t given me incredible things before, nor to say that my parents weren’t incredible before). For a while I’ve been looking to get a Mosin-Nagant, a WWI-WWII Russian bolt action rifle. They’re pretty common (some 37 million were made), and pretty inexpensive (they usually go for less than $150), and are pretty cool fully-functional relics. Christmas morning, after opening up a few things (some sweet argyle sweaters, a Steak n’ Shake cup, The Labyrinth on DVD (it’s okay to be jealous now)), I looked behind the tree to find a long wrapped box with my name attatched (a la A Christmas Story). The thing was heavy but I had no idea what it could’ve been. Well, needless to say, after I had opened it up I was very surprised and very excited. It came with the original leather ammo pouch, strap, field tool kit, lubricant/cleaning container, and bayonet. Pretty sweet, huh? Mosin Nagants entered service in 1891 and stopped production in 1961, so they had a pretty long history. This particular rifle was made in 1939. Because of its age it (along with everything it came with) was covered in cosmoline to keep it preserved. It’s nasty stuff, really gooey and smells like grease. Thankfully the stuff comes off when submerged in boiling water, along with a post-wipedown. The rifle is pretty easy to disassemble, all you have to do is pull the bolt out, unscrew a couple screws, take off the two rings in the front, and slide the barrel and trigger mechanism out! Everything except the wooden stock was placed in a large bin and submerged in boiling water. After a couple hours of re-submerging and wiping, the rifle came out looking b-e-a-utiful. Although the bore is still pretty nasty, but after some more run-throughs with bore cleaning tools and some firing it will be good as new in no time. Next on my firearms wishlist? A Czech CZ-82. Even though it’s the end of the world. But yeah people. December 21st, 2012. It’s here. Now. And it’ll be the end of the world. Soon. Or maybe it’ll be the beginning of the Zombie Apocalypse. In that case I’m totally prepared. I have my holdout planned, and there’s plenty of room for others. The John C. Pace Library at UWF. Why Yes I Did Partake in the 12/12/12 Festivities! Which involved posting about it on Facebook and Google+. I can’t exactly remember, but I think I ate a piece of watermelon popcorn (yes you read that right) right after I posted about it, so I guess that counts. But now we get to look forward to 11/12/13 at 14:15:16. And that’s only next year! I’m excited already. I’ve always wondered if Christmas is the most wonderful time of the year. A lot of people seem to get more enjoyment out of going to the beach in the Summer than spending hours at stores buying stuff for their kids only to wait outside a Walmart return line to return those gifts (because they’re the wrong ones! Sally wanted the Justin Bieber in ASTRONAUT GEAR Ken doll!) the morning after Christmas. I certainly think Christmas for me personally is probably the most wonderful time of the year. But I also think that licorice is amazing, but…not a whole lot of people like that. More for me! But today is December 1st, the official beginning of the Christmas holiday season! **Cough cough Walmart. And Barnes & Noble. And Chick-fil-A. And Tom Thumb. And Every freaking store. ** And the beginning of the Christmas season means something special to me and a few others. 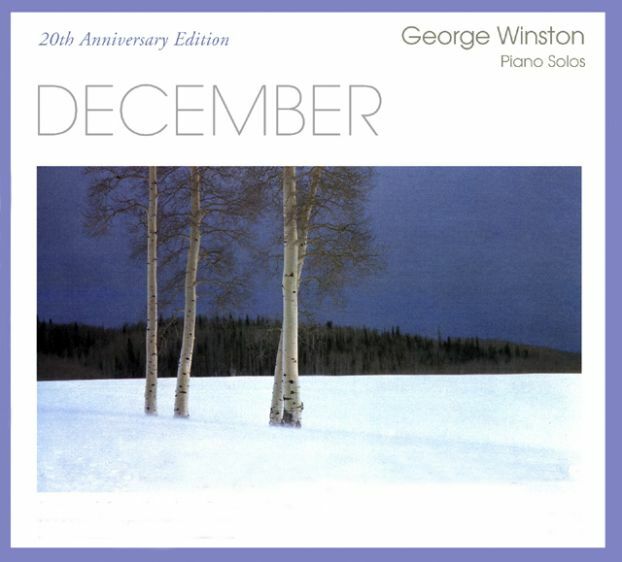 Every Christmas season since I was in 10th grade my old classmates and I have listened to George Winston’s Christmas themed piano solo album entitled “December.” Winston is an as-stounding pianist and will most likely bring a tear to your eye some time in listening to December. I used to listen to it on Grooveshark.com or YouTube before my parents so lovingly bought me a vinyl record version last year….and I’ve been waiting an entire year to finally listen to it. I can hear it now…those record pops and hisses…the sound of the needle hitting the vinyl….the smell of the album cover….ah yes, it’s gonna be a great Christmas this year. I’ve already spread this tradition of listening to December one month of the year to one or two others, but it would be amazing if this could spread. Imagine, entire websites and facebook (and Google+ as well in my case) statuses saying “27 days ’till I can listen to December!” The desire for the magic of the Christmas season would weal up until people can’t take it anymore, and just when they think they’re gonna pop…December 1st hits, and records come out. But it is a small special tradition at the moment, and I’ll cherish it that way. Now, excuse me while I get my record player. Oh yes, this is gonna be a great Christmas. I have been in a bit of a Nick Cage mood lately. By lately I mean the past few months. There’s something….something wonderful about the actor. In every movie he’s in, he’s always Nick Cage! You can always rely on his dry expressions, sappy jokes, and his hair. My friend and I just converted our Steam profiles to a Nick Cage theme. Every time we join a game in Steam the other players will be graced with the names “Nick Cage,” “Nicholas Cage,” and some specially chosen profile pictures. This sparked something in me: why can’t we have a day devoted to the man? I mean, the Presidents have a holiday. Columbus has a holiday. Heck, even turkeys have a holiday! So I, Taylor Johnson,declare that this day, November 28th, be known as Nick Cage Day. Watch a Cage movie! Change your profile pictures! Send a text with your favorite Cage quote to a friend! And be merry.